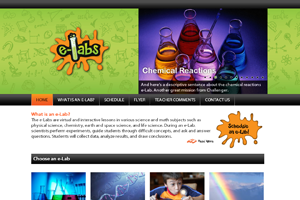 Challenger's™ e-Labs are virtual and interactive lessons in various science and math subjects. The 'visiting scientists' will perform experiments, guide students through difficult concepts, and ask and answer questions. 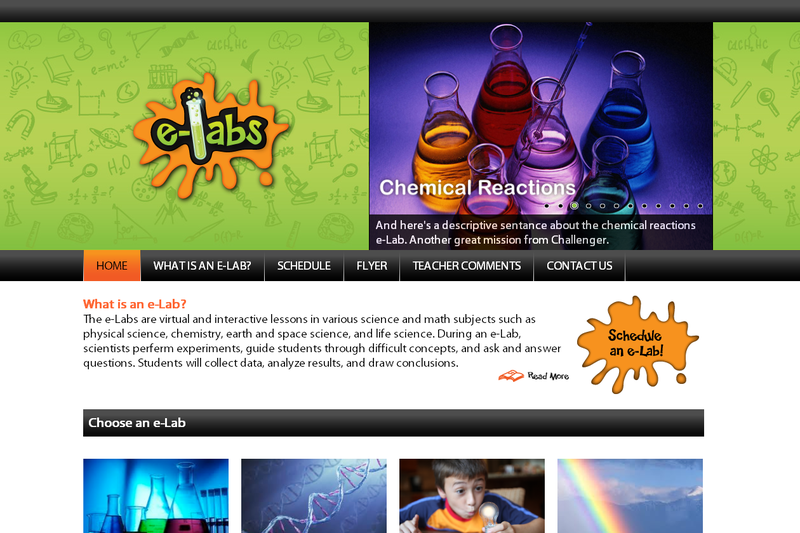 Students will collect data, analyze results, and draw conclusions while working with the scientists.